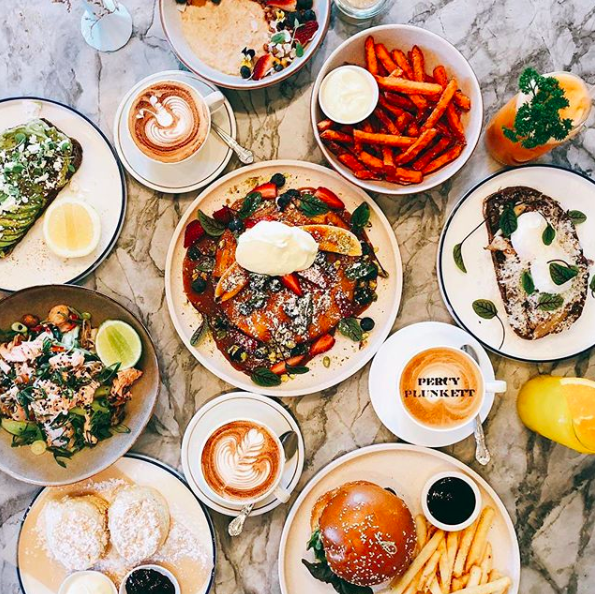 This café is the newest Western Sydney hotspot, bragging a robust all-day menu, serving everything from scones to burgers. The signature, deep-dished pancake is something everyone must experience. The café has a chic grey and pink decor, perfect for all those Instagram fanatics out there.